Lice Free Noggins Lice Removal Service, established in 2013, is an in home head lice removal service headquartered in NYC. Lice Free Noggins provides clients with a safe and natural treatment solution for head lice in the comforts of their home. Lena Gorelik, founder of Lice Free Noggins, saw a need for an all-natural approach to lice removal after learning how toxic and ineffective over the counter products were. With a background in the medical industry, Lena did extensive research on lice treatments, lice products and lice removal methods. After months of researching, analyzing, and fine-tuning, the Lice Free Noggins Method was created. Unlike any in the industry, the Lice Free Noggins Method is a natural, efficient and 100% effective approach to lice removal, which works every single time. Lice Free Noggins Head Lice Removal Service, is a professional In-Home Lice Treatment and Lice Removal Service. Offering a safe and effective head lice removal treatment for your entire family. We will eliminate your family’s head lice in just one visit. We always use products that are natural, pesticide-free and non-toxic which will never harm your children or your home. We will educate your family on how to get rid of lice in your home and reduce the likelihood of lice re-infestation. We are “A” Rated by the BBB – Our impeccable reputation has earned us this rating with the Better Business Bureau. There are no barriers to entry in the lice treatment business so you have to be very careful that you are choosing a lice service company that will be here tomorrow. There is no industry-wide certification process so if a lice company claims to be “certified” it means that they are calling their own training process a “certification”. Lice Free Noggins Lice Removal Service provides your family with same day, in-home best head lice removal services, which are thorough, discreet and professional. Our lice removal technicians are experts at making kids comfortable and the process quick, fun, and pain-free. 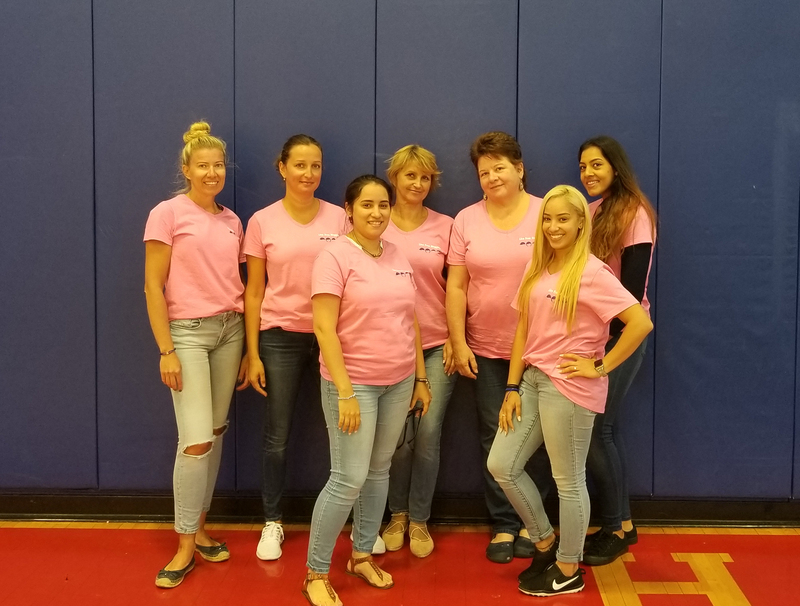 We provide lice removal services in Brooklyn, Manhattan, Queens, Staten Island, Westchester, Nassau County and Suffolk Counties on Long Island, New Jersey and Philadelphia. Why Use Our Lice Removal Services? New to the city, I was super nervous about the fact I got lice (working with middle schoolers). Lena is very professional and takes all your worries away. I recommend her!!! Lily was fantastic. She made this stressful time a bit easier. Very professional and sweet. Very fast and easy process. Thanks lice free noggins!